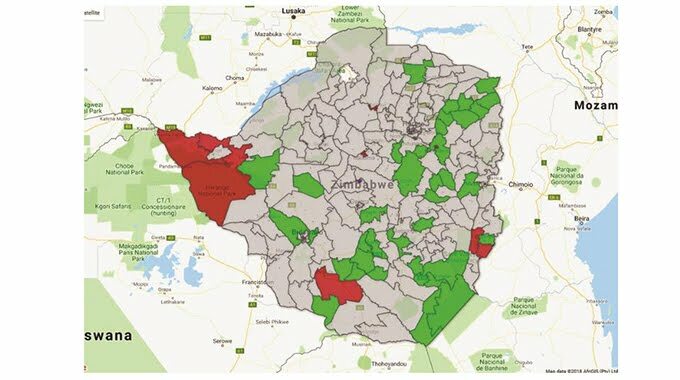 Map shows seats won by Zanu PF in green while those taken by MDC Alliance in red. Grey represents areas whose results were yet to be announced. Zanu-PF has taken a commanding early lead in National Assembly results announced by the Zimbabwe Electoral Commission (ZEC) last night, with the ruling party poised for a comfortable majority in Parliament. Of the 102 National Assembly seats announced by the time of going to print last night, Zanu-PF had bagged 73, MDC-Alliance 28, while one seat went to the National Patriotic Front (NPF). Zanu-PF won in the following constituencies: Umguza, Mberengwa South, Uzumba, Mberengwa West, Shurugwi North, Mberengwa North, Zvishavane-Ngezi, Zvishavane-Runde, Mutoko East, Chikomba East, Mutoko North, Marondera East,Mutoko South, Mudzi West, Chikomba West, Murehwa West, Insiza South, Lupane West and Gwanda South. The ruling party also bagged Nkayi South, Chiredzi North, Marondera West, Mudzi North, Masvingo South, Masvingo West, Hwedza South, Chiredzi East, Musikavanhu, Chiredzi South and Chiredzi West. 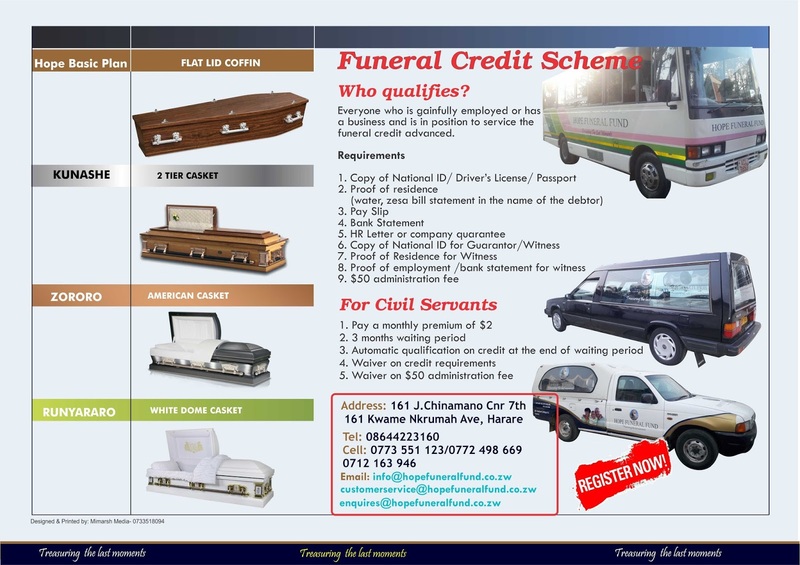 Other seats that went to Zanu-PF include Gutu South, Mutare North, Muzarabani South, Murehwa North, Buhera West, Chipinge Central, Mhondoro-Mubaira, Umguza, Mberengwa South, Uzumba, Mberengwa West, Shurugwi North, Mberengwa North, Zvishavane-Ngezi, Zvishavane-Runde, Mutoko East, Chikomba East, Mutoko North, Marondera East, Mutoko South, Mudzi West, Chikomba West, Murehwa West, Insiza, Lupane West, Nkayi South, Chiredzi North, Marondera West, Masvingo South, Masvingo West, Hwedza South and Chiredzi East. Zanu-PF also won the following seats — Mt Darwin North, Mberengwa East, Bindura North, Gokwe Central, Mr Darwin East, Mt Darwin South, Beitbridge East, Chikomba Central, Sanyati, Buhera South, Buhera West, Chimanimani East, Mudzi South, Shurugwi South, Zvimba West, Chakari, Chimanimani West, Mt Darwin West, Guruve North, Mazowe West, Mazowe South, Chipinge South, Hurungwe Central, Zvimba South, Mhangura, Muzarabani North, Rushinga, Goromonzi, Hwedza North, Magunje, Seke, Nkayi North, Chegutu West, Zvimba North, Zvimba East and Mazowe North. MDC-Alliance won all the seats announced in Harare and Bulawayo, while NPF grabbed Kwekwe Central. ZEC was expected to announce more results today.-Online. TOP NEWS.